How do I Choose the Best Natural Diet Pills? Natural diet pills do not contain any artificially produced ingredients. Diet pills promote weight loss. Diet pills are weight loss supplements designed to improve fat burning and metabolism by a variety of direct and indirect means. Natural diet pills are supplements that typically do not contain artificially-produced ingredients and instead contain only elements that one could find in nature, such as acai berry and thistle. When choosing the best natural diet pills, one typically wants to find products that enhance fat burning while decreasing appetite. 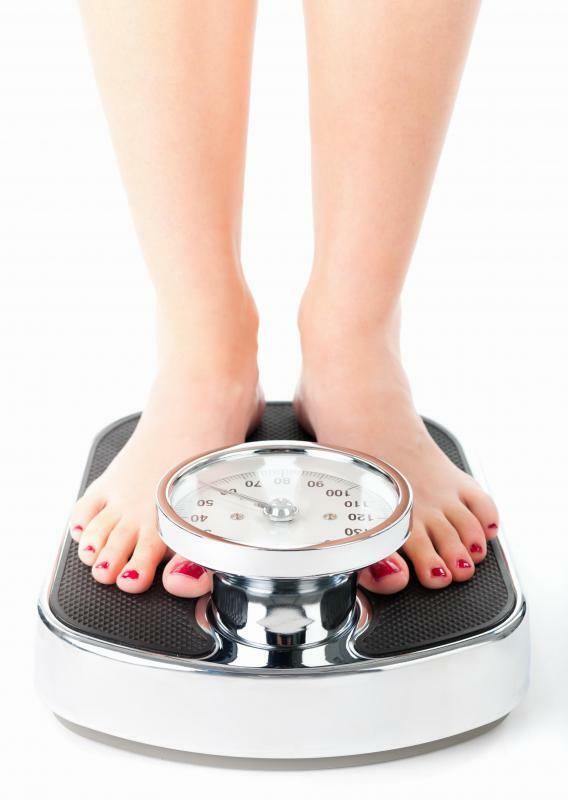 Some pills also may address hormonal or metabolic defects that may be driving weight gain or preventing weight loss. Natural diet pills contain natural substances rather than synthetic chemicals to help dieters lose weight. Bitter orange, for example, is believed by some to increase calorie burning. Chromium also may work as a calorie-burning and muscle-enhancing supplement, as it may increase the metabolism of fat and carbohydrates in the body. Green tea extract has long been touted to help with calorie burning and appetite suppression, as it also may speed metabolism. Green tea also may help lower cholesterol and protect against some kinds of cancer. Many natural diet pills purport to work by regulating appetite and stimulating feelings of satiation. They help prevent the dieter from consuming excess calories. 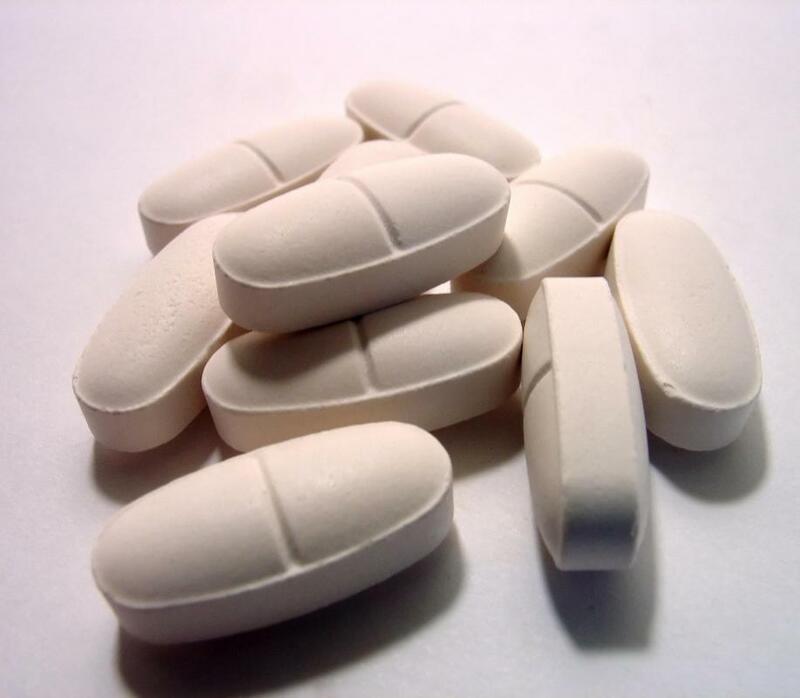 Other pills claim to work directly on metabolism by speeding up fat burning and enhancing lipolysis. This is the biochemical process by which triglycerides break down into free fatty acids to be burned for fuel. Some ingredients that may accomplish this include calcium, vitamin B6 and caffeine. The hormone insulin also appears to plays a crucial role in lipogenesis, the process by which excess calories get bound up as fat. Therefore, the best natural diet pills should also work to regulate insulin levels, containing such ingredients as chromium and fiber. Another key regulator of fat tissue metabolism is an enzyme called lipoprotein lipase, also known as LPL. Successful diet pills might also be able to work by regulating LPL levels to induce weight loss. For a deeper understanding of how and why diet pills might enhance weight loss, one must consider what could be driving excess fat accumulation. Two theories compete to explain why fat burning pills might work. The first theory suggests that obesity stems from an energy imbalance. People get fat when they eat too many calories and fail to burn off the excess energy through exercise or metabolism. An alternative theory insists that weight gain stems from a hormonal defect generally driven by eating certain types of calories that stimulate the production of insulin, such as the calories found in sugar and refined carbohydrates. Thus, overeating and sedentary behavior could result from a fundamental hormonal problem. It also is important to note that scientific studies on diet pills continue. No strong scientific evidence has offered concrete evidence that they work. As the debate continues, dieters may do best to research ingredients and speak with a family physician before choosing a natural diet pill.